20 years in business; a lifetime of experience. The company was originally formed in 1999 and traded under the name Quinn Downes Limited. It soon became synonymous with high quality mechanical installations as it’s dedicated team of expert professionals maintained an honest, hard working approach to business. Quinn Downes Limited operated in the field of installation, commissioning and aftercare service of mechanical, process and HVAC systems. Through the dedication of our staff and their consistent delivery of exceptional projects, the company has grown. Our client portfolio is testament to this and includes both domestic and international corporations, government departments and globally recognized institutions. All of our clients trust our expertise, appreciate our loyalty and rely on our meticulous attention to detail. We are proud to be a successful group of Irish company that now employs over 100 members of staff. To find out more about how Quinn Downes can support your business, please contact any of our team. Derek is Managing Director for the Quinn Downes Group responsible for business development, finance, health & safety and procurement. He has over 30 years experience in the industry and has been a Director responsible for the delivery of projects in practically every mechanical engineering sector from healthcare, education, hotel & leisure, data center, office, retail and public sector building’s. 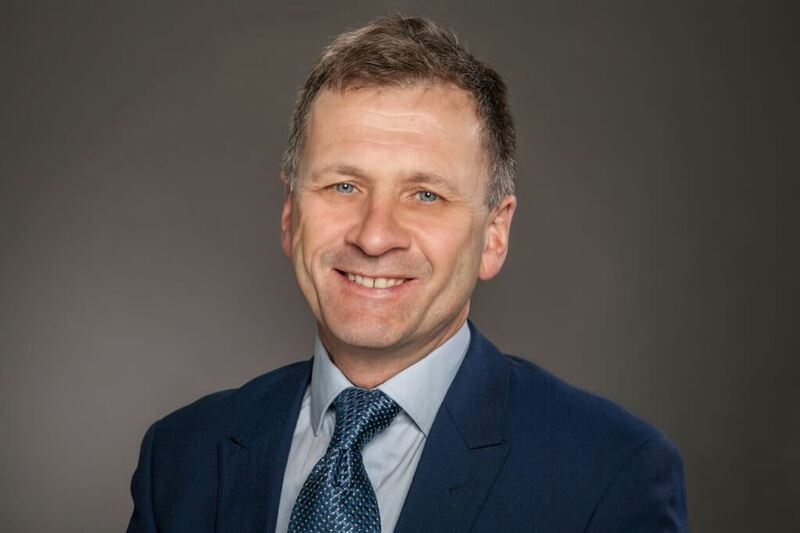 He is a founder Director of Quinn Downes Mechanical Services Ltd in 1999 (now Quinn Downes Installation), Quinn Downes Service and Maintenance in January 2015 and Medimec Ltd in January 2017. Beaumont Hospital, Terenure College, Our Lady of Lourdes Hospital Drogheda, Hewlett Packard, Deloitte’s, Department of Trade & Enterprise. 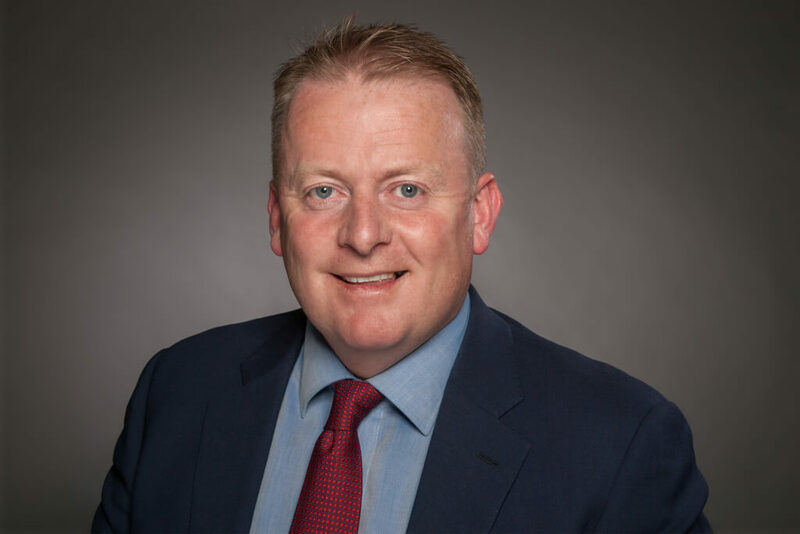 As a founder Director of Quinn Downes Mechanical Services Ltd in 1999 (now Quinn Downes Installation), Quinn Downes Service and Maintenance in January 2015 and Medimec Ltd in January 2017, Pat’s primary responsibilities are staff recruitment and training. He has over 40 years experience in the Mechanical services industry and has been involved in a diversified range of projects from healthcare, education, hotel & leisure, data center, office, retail and public sector building’s. Eliott Hotel Gibraltar, Supervalue, National Maternity Hospital Holles Street, D.C.U., Trinity College & Coca Cola.